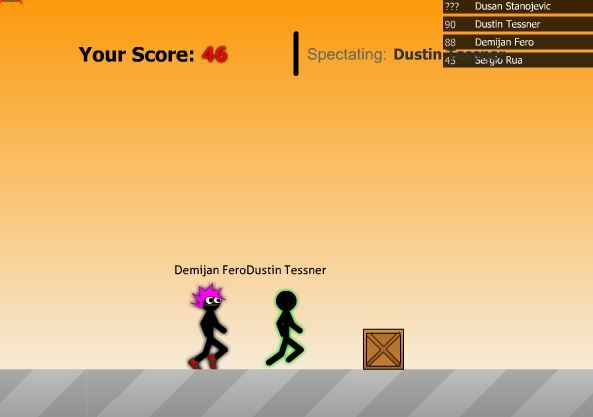 Stick Run is a free browser based, parkour multiplayer game available on Facebook, where you have to run through a tricky high-speed-parkour track in single player mode or in real time action against other players in multiplayer mode, with simple graphics, but fast a frenzy gameplay this can be a quite addicting game! 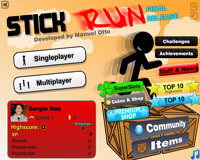 In Stick run you can gain experience, level up, style your player, upgrade items, challenge your friends, play multiplayer and much more! 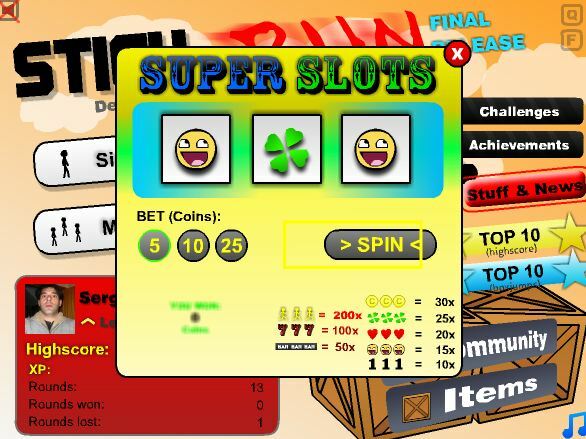 Related Tags: action, arcade, Parkour.